Marketers love using Google AdWords because it can be highly effective. But it can be costly, depending on the industry and keywords used. There’s another tool in your marketing toolbox that might drive better results with your marketing dollars. I’m talking about YouTube advertising. Combining the power of Google AdWords with YouTube advertising could help you compete with others willing to spend big bucks on the same keywords you would like to rank for. Simply put, advertisement dollars can be more cost effective when spent in YouTube. Cost per view is much lower than cost per click on Google AdWords. They are linked through AdWords, but YouTube often sets a lower price for the same exact keyword. This allows you to use your budget much more effectively. Videos are much cheaper than clicks, typically. And we’ve all heard that video is much more engaging to the viewer. So it’s a win/win—more interesting content, and more effective advertising. 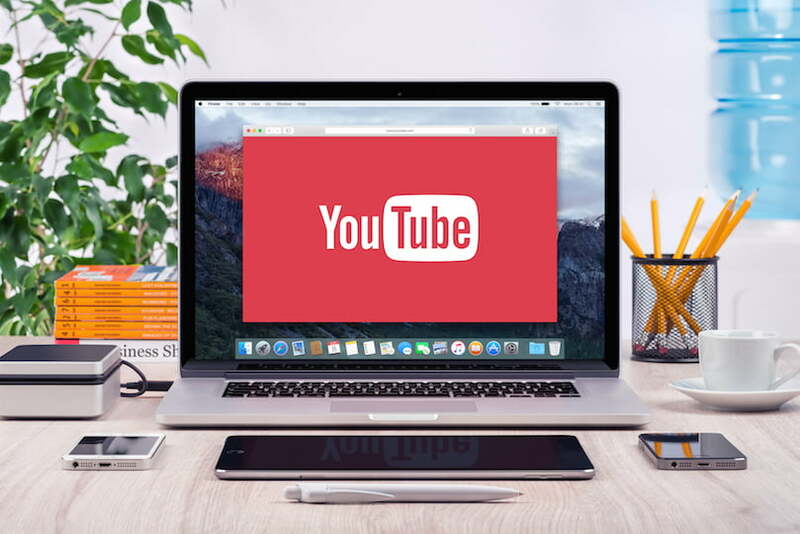 Given a solid video marketing strategy and the long-term value YouTube brings to brands, advertising should eventually be a part of the marketing mix. Most experts recommend that 20% of your video views come from advertisements, while 80% of views come organically. The approach with YouTube advertising is to first create engaging videos, and then begin marketing your video ads to attract new viewership and promote your brand within a targeted demographic. First, it’s important to understand the types of YouTube advertising. I’ll focus specifically on TrueView ads. 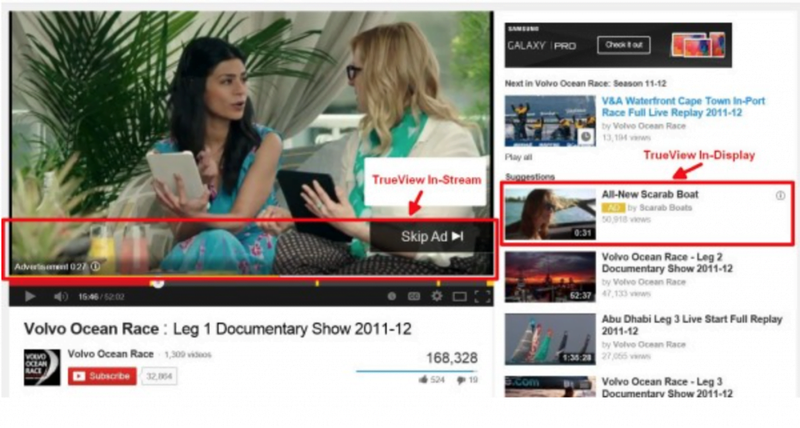 TrueView in-stream: In-stream ads play before or during another video from a YouTube partner. Viewers see five seconds of your video and then have the choice to keep watching or skip it. You pay when a viewer watches for at least 30 seconds or to the end of the video (whichever is shorter) or clicks on an Interactive Card or other elements of your in-stream creative. TrueView in-display: In-display ads appear alongside other YouTube videos, in YouTube search pages, or on websites on the Google Display Network that match your target audience. You pay only when a viewer chooses to watch your video by clicking on the ad. Click the skip button.This is usually clicked when the viewer is not your target audience, and doesn’t find the content appealing. If your target demographic skips, then your video content failed to spark their interest. The first 5 seconds are crucial. Don’t waste them on a ramp up. Grab the viewer’s attention immediately by greeting them with a smile, making them laugh, or piquing their interest with great visuals. Watch the video to completion. Although we hope the viewer watched the entire video, they may have been distracted and not viewed it. Maybe they got your message, maybe not. Either way, your video was played. Whether anyone was there to see it remains unknown. Click on the video to view more. This is what you want to have happen of course. This is the ideal action you would like the viewer to take, right? If you got the viewer to click through, then your message and video was enticing enough to drive the right action. Now it’s up to your landing page, website, or whatever else you would like to show the viewer. Make sure you have conversion tracking at this point, so you can actually see what works and what doesn’t. YouTube TrueView Ads show very favorable results, as most viewers exposed to a TrueView Ad are more likely to purchase from you. Here are some recent statistics Google reports on growth in viewer product consideration and purchase intent. Viewers of a TrueView Ad had a 57% increase in brand consideration. Viewers (30 seconds or completed) of a TrueView Ad had a 76% difference in consideration. Viewers of a TrueView Ad saw a lift of 35% increase in purchase intent. Viewers (30 seconds or completed) of a TrueView Ad had a 61% difference in purchase intent. What Makes a Great True View In-Stream Ad? Discovering your company can be a worthwhile experience for your potential customers, and everyone seems to find great video engaging. Instead of a hammer, YouTube advertising could be the “hook” in your marketing toolkit to capture a potential audience and customers. What interesting video ads have you seen on YouTube? James is a YouTube certified Video Marketer at Fresh Ink Marketing. As a digital strategist that manages campaigns across multiple platforms, he loves to help brands grow using video. 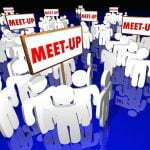 « Are You Ready to Network?